We take great pride in our quality workmanship, and offer a full 15-YEAR WARRANTY to back it up. Our materials carry a forty-year manufacturer's warranty. The locations we serve include Snohomish and King Counties, and parts of Island County. Our services include installations for new construction as well as replacement gutters. You can choose from a variety of gutter styles, sizes, color and materials that are all designed to channel water away from your home. Pacific Star Gutter Service Inc. is a locally owned, licensed, bonded and insured company that has been in business since 1985. We are happy to provide FREE ESTIMATES on installing gutters! 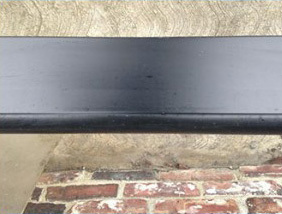 Do you need a company capable of installing seamless gutters in your property of Bellevue, WA? Pacific Star Gutters has been providing outstanding services of installing seamless gutters in Bellevue properties. 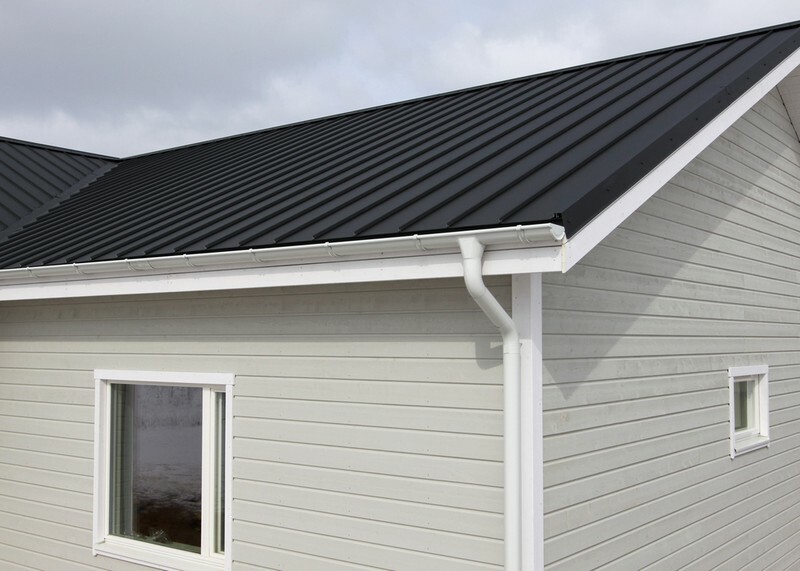 If you have a property in the Bellevue region, and are looking to install rain gutters, then get in touch with our company as we provide only the best installation services. Our experts of rain gutter installation serving Bellevue region always make sure that they leave the customers fully satisfied. You are sure to have a great experience if you hire our company to install these products in your home. Our technicians are very friendly and cordial and their goal is to provide 100% satisfaction to all our clients. We will surely impress you by our services and you will refer us to all your friends and family. Not only are our seamless gutters perfect for installation in newly constructed Bellevue properties, but they are also a great choice for replacing older,worn out gutters. The diverse colors, sizes and styles that we offer Bellevue residents simply cannot be matched by any other company. Our products are manufactured on the spot by technicians who possess thorough knowledge and amazing skills. They have gone through rigorous training in order to fabricate and install gutters to perfection in your Bellevue properties. Our technicians posses cutting edge technology and state-of-the-art equipment that helps them fabricate and install the gutters to perfection. 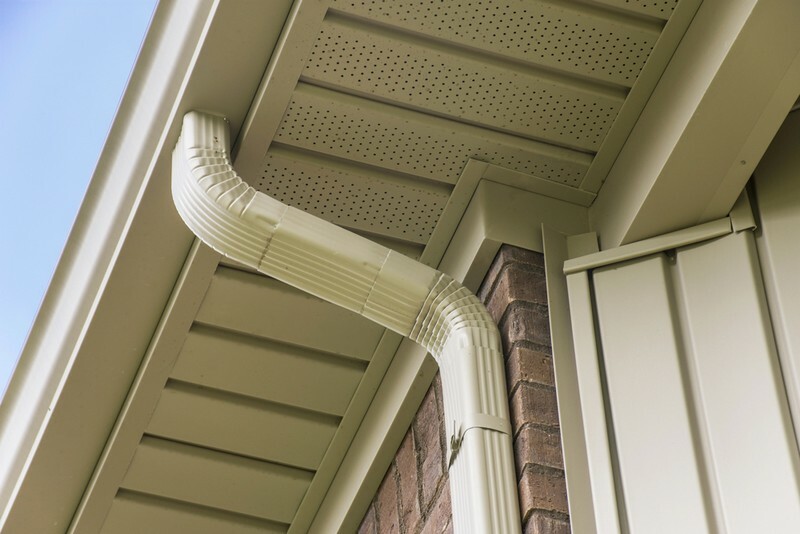 Our licensed, bonded and insured company has been providing rain gutters to Bellevue residents since 1985, and are a locally owned company which provides free estimates for rain gutter installation to Bellevue residents. Choose us and you will not be disappointed. Pacific Star Gutters provides state of the art services of installing seamless gutters. Call 425-361-0399 to talk to our rain gutter experts serving Bellevue.